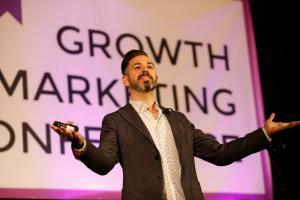 TORONTO, ONTARIO, CANADA, April 11, 2019 /EINPresswire.com/ -- For the first time ever, the much-lauded Growth Marketing Conference will arrive in Toronto in the MaRS Discovery District on 25th April. This is the first time the conference has taken place in Canada, with previous events in San Francisco, New York, Atlanta, London and Amsterdam. 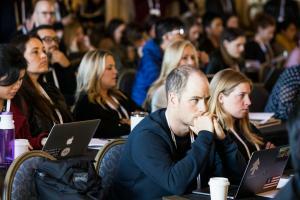 Join industry leaders and innovators at the only hands-on event dedicated to the important business of growth. Discover how to supercharge your company’s growth throughout 2019 and beyond, learning from the very best in the business. Get on a first-name basis with Fortune 500 leaders, serial entrepreneurs, high-growth start-up founders, award-winning marketing teams, and well-connected industry investors. Tickets range from $595 to $995.